Till date illustrious Indians have made it to the top famous lists by virtue of their political careers, business accomplishments and acting talents; but times are changing. Slowly we are also seeing stand-up comedians; music composers and young talents taking the stage. He has been ranked as one of the world’s highest paid actors in 2014. Currently he is worth $600 million. 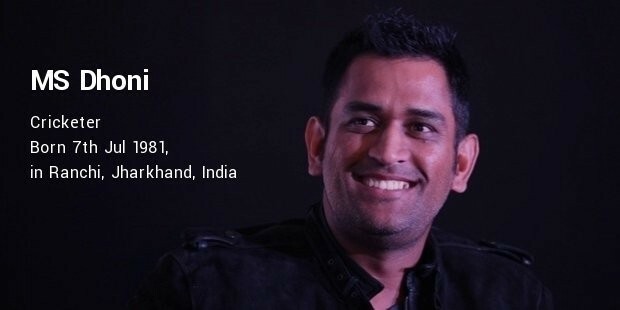 He is an actor, producer, TV host and also owns an IPL team. 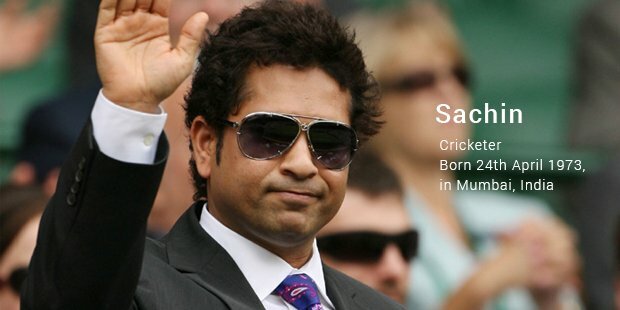 He is the master of cricket with 34,000 runs in International Cricket. 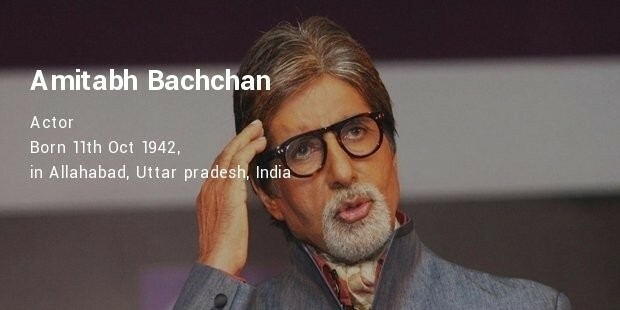 He is also the youngest recipient of the Bharat Ratna Award, having bagged one at the age of 40. 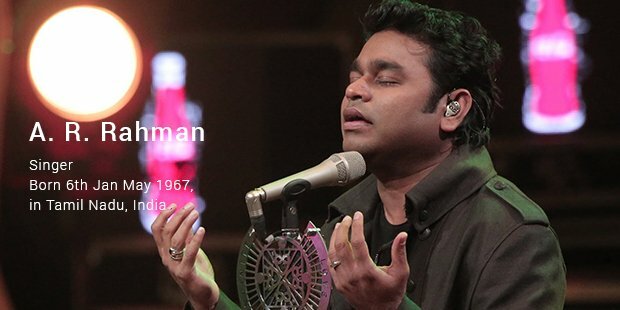 Known around the world as the music composer of Slumdog Millionaire, this music maestro has won several awards from around the world including 3 nominations in the 2015 Oscars. Magnificent Mary is a true fighter from Manipur who has been respected and upheld as a symbol of women’s empowerment throughout the nation. She bagged a Gold Medal in the Asian Games in 2014. 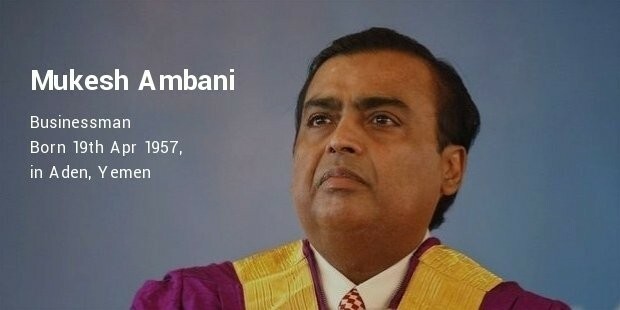 One of the richest people in this world (worth $20billion) hails from Mumbai. The Chairman of Reliance India has recently taken over Network 18 and is at the top of India’s finance newsmakers. 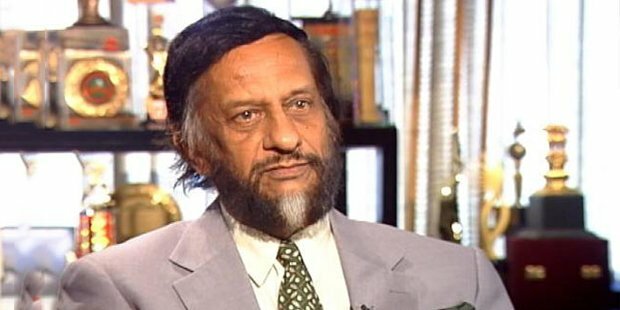 Dr. R.K Pachauri received the Nobel in 2007 for IPCC. He has many feathers in his hat including the chairmanship of UN’s Intergovernmental Panel on Climate Change and conceptualizing Solar Power Harnessing in remote villages in India. A tornado on the cricket pitch, one of the all time best finishers, he holds the best test and ODI records among all the Indian Captains. He is also one of the highest paid athletes in this world according to Forbes Magazine. 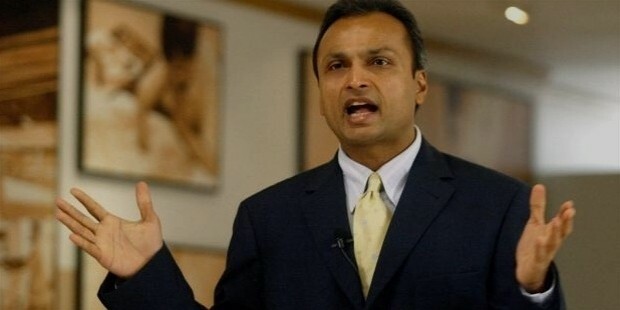 The other chairman of Reliance India Group, he is also one of the millionaires of India who made news again for taking over Jaiprakash Associates for $2 billion very recently. 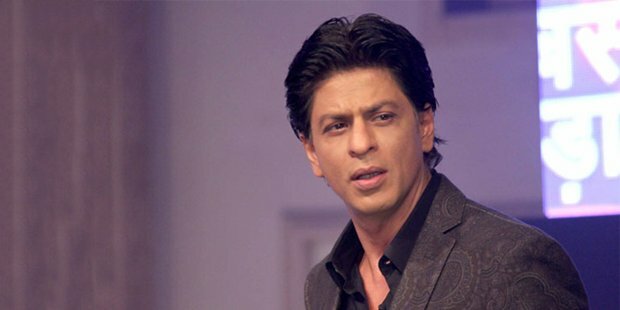 Once considered the “Angry Young Man” of Bollywood, now he is the recipient of most national and international awards in acting. He is also very well known for his oration skills and philanthropic work. The Olympic Bronze medalist is currently the world’s number 4 shuttler. 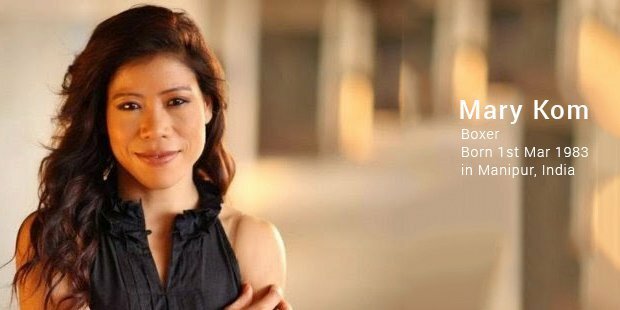 She has also held the second position in the Badminton World Federation for quite a long time. The current Prime Minister of India is worshiped as well as condoned by millions from around the world. 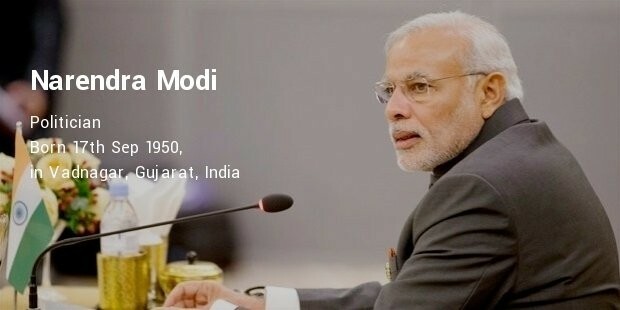 Wherever Modi goes investments, improvements and controversy follow. 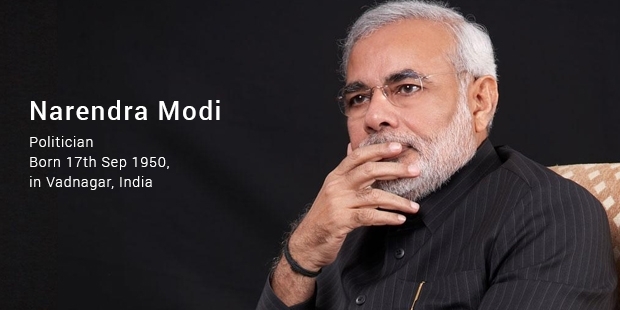 He is undoubtedly one of the pioneers of the Globalization in India. 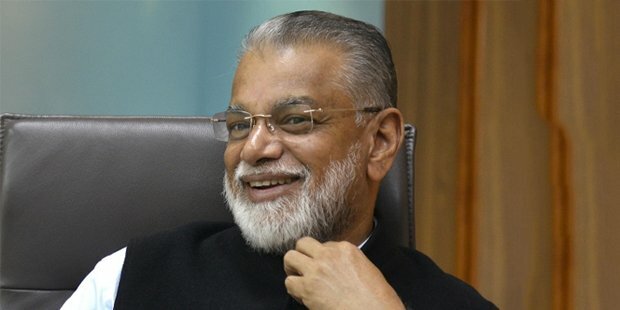 He is the chairman of Indian Space Research Organization (ISRO) who has successfully spearheaded a historical movement. Under his chairmanship the Mars Orbiter became the first Indian Spacecraft to reach Mars’ orbit. 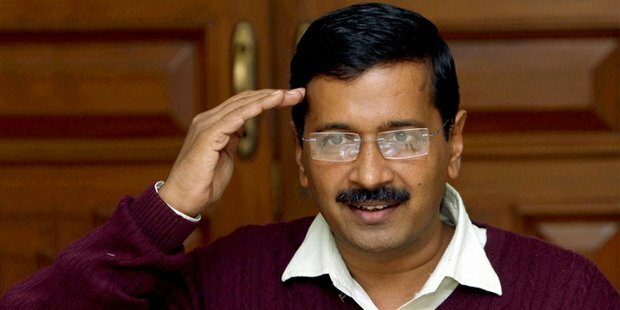 He is a man of many talents and controversies; he has been a bureaucrat, he has been a political leader, the pioneer of the India Against Corruption movement, and is the current CM is New Delhi. 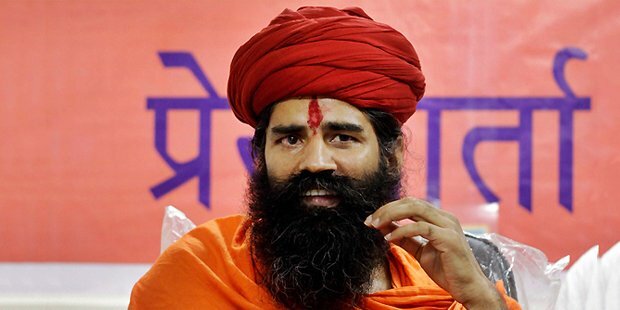 Different from the other thousands of spiritual leaders we hear about each day, he is a yoga guru, advocate of ayurveda and a strong businessman. He is currently the owner of a business which is worth over $31 million. 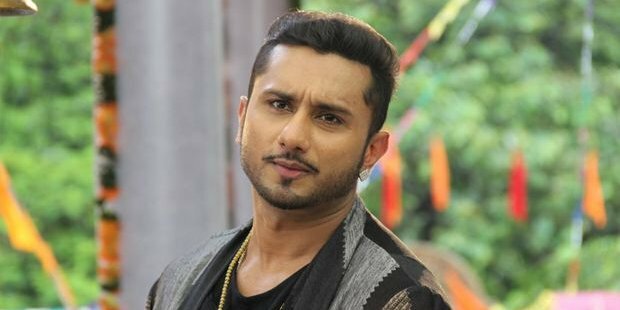 The star, notorious rapper from India, better known as Yo Yo Honey Singh, is currently the highest paid music artist in B-town. He has also composed a song for Om Prakash Chautala’s campaign for state assembly elections. He is an IIT pass out investment banker turned writer. He is known for books like Five Point Someone and Three Mistakes of My Life, which have been turned into successful Bollywood movies. 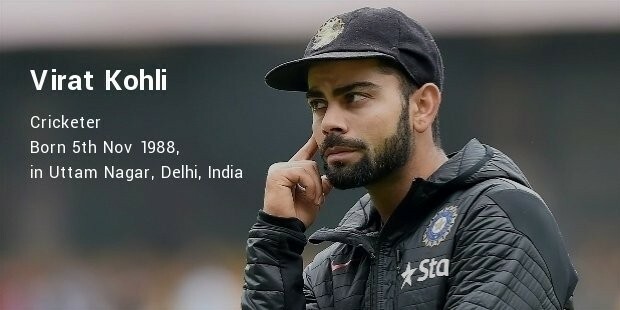 This young batsman from Indian Cricket team is known for dating Bollywood Bombshell Anushka Sharma, his splendid finishes on the cricket field and hot temper. He recently also signed a $1.6 million deal with Adidas. 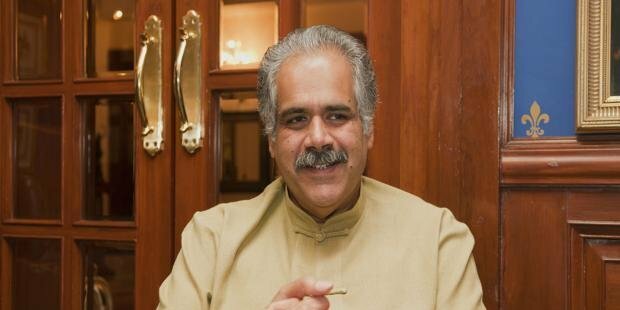 The heart of controversies, he is an Ex-Union Minister and format diplomat who has been coming to the limelight recently for all the wrong reasons. 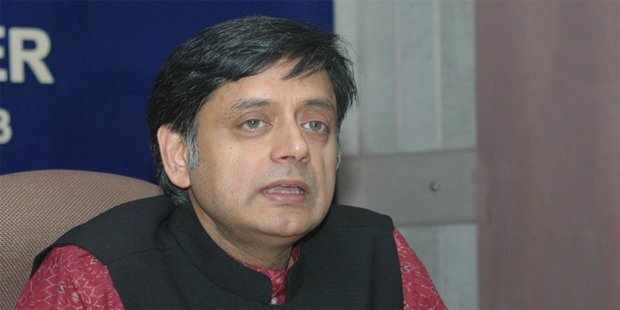 Allegations of having illicit relationships with a Pakistani journalist were cemented under the light of Sunanda Pushkar’s unnatural death. 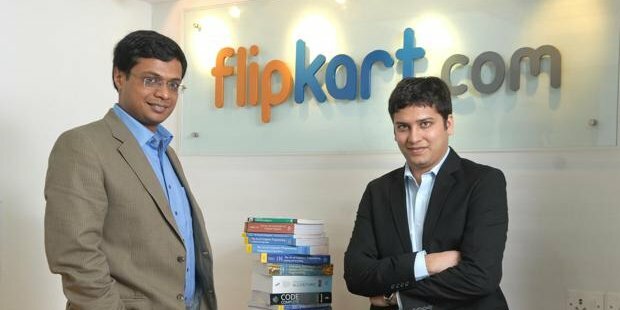 They are the co-founders of Flipkart; the most used online shopping website in India. The evaluation of Flipkart is about $12 billion after acquiring Myntra, an online fashion store and turning it completely mobile. 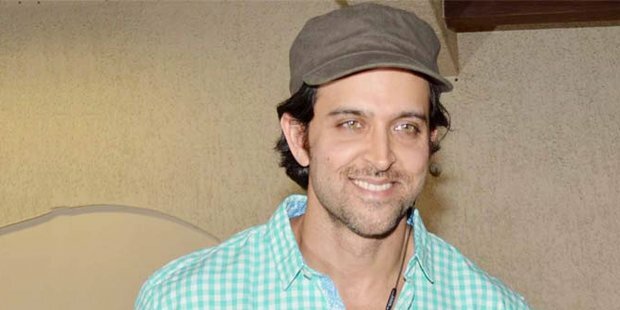 This Bollywood superstar earns about Rs. 120 Crores each year. he is known for his comic, loud screen presence. He is also an active social worker and the recipient of several film awards and nominations. Although he has no top grossing films in recent history, he makes up for it by being the most sought after actor/model when it comes to endorsements. He is one of the top ten celebs on the Forbes Magazine. 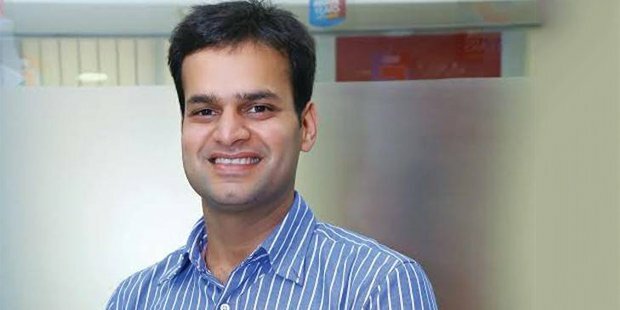 He is the co-founder of Snapdeal, another popular online website for e-shopping. Snapdeal comes second to Flipkart in market value as well as popularity. Snapdeal currently has over 1400 employees and 50,000 sellers registered. Redefining woman power, she is the CEO and MD of ICICI. 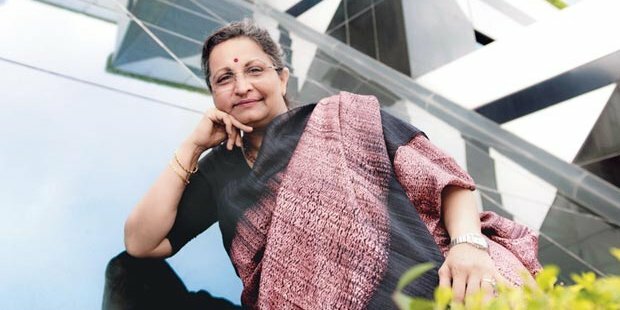 She steered the India’s Second Largest Bank to a net profit of Rs. 10,000 during the 2013-14 turnover period. He is the co-founder of Indigo Airlines. Indigo has redefined market history under his leadership with a 33.5% market share. Indigo has won the “Skytrax Award” 5 years in a row now. 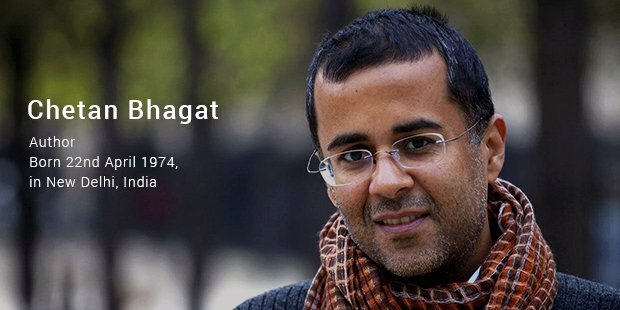 He is best known as the voice of The Newshour, the most watched TV show on Times Now. 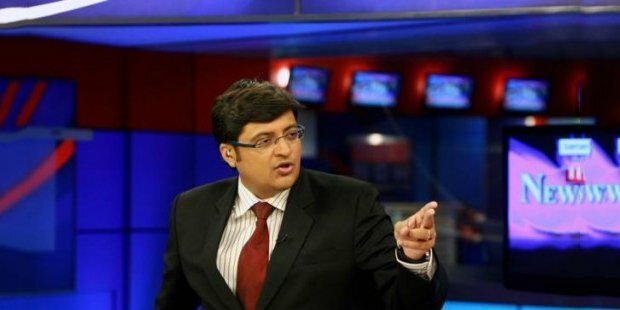 He is a celebrity anchor, journalist who is known for his controversial interviews of Rahul Gandhi, Lalu Yadav and Narendra Modi. 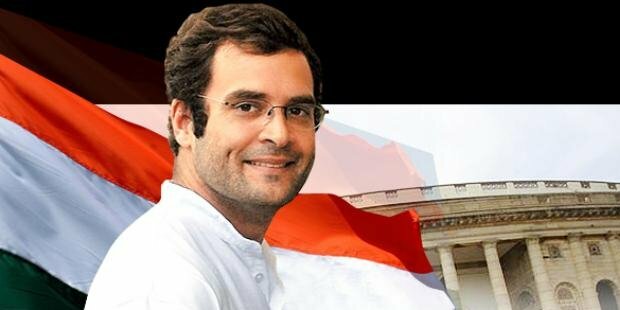 Known all over India and the world as the vice-president of the Congress party and the carrier of controversies. He is best known as the bearer of the “reluctant politician” tag. She is one of the Top 13 most powerful women in Indian Business according to Business Today. 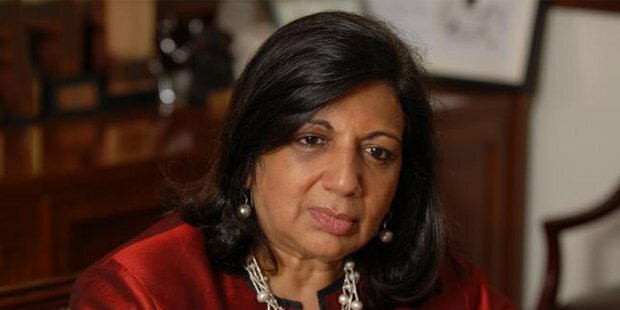 She is the founder of Biocon, the leading Biotechnology firm of India. 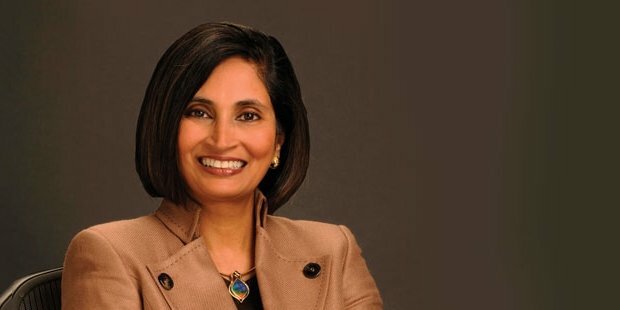 A gleam of fresh talent in a male dominated world, Padmasree is the chief tech and strategy officer at Cisco. She is also an alumnus of Delhi and is the perfect blend of charm, talent and brains. He is one of the most important industrialists of our times. 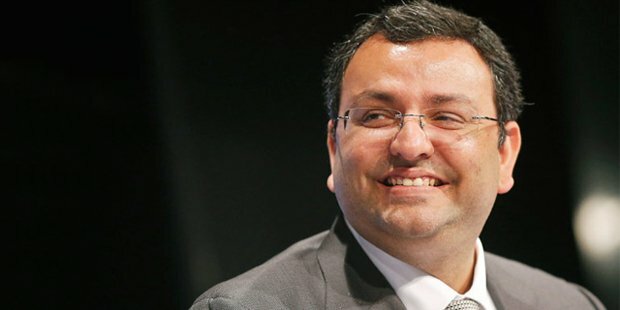 He is the chairman of the $140-billion Tata Group who is known to make hard decisions for the company. She is the MD of HDFC bank who has turned the tables and led the bank to a profit of Rs. 5440 crores in the last financial year (2014).